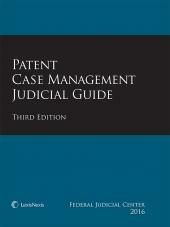 An authoritative guide for judges, law clerks, practitioners, and patent and civil procedure professors and scholars. (1) Comprehensive patent law content in single volume covers early case management, preliminary injunctions, discovery, claim construction, pretrial case management, trial and post-trial procedures. Therefore, the content for practicing in highly-technical and expanding area of law is at your fingertips. 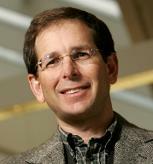 (2) Glossaries include local patent rules and model patent jury instructions. 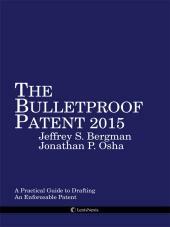 These are current with model patent jury instructions prepared by National Jury Instruction Project (June 2009). Although similar in many respects to other forms of complex civil litigation, patent cases pose distinctive case-management challenges. 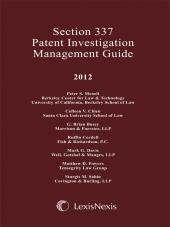 As the number, size, and complexity of patent cases have grown throughout the United States over the past several decades -- paralleling expansion in the role of high technology enterprises in the U.S. economy -- the need for a comprehensive, user-friendly, and practical judicial guide for managing patent cases has become increasingly apparent.  Recognizing this, the authors surveyed the range of approaches and perspectives on patent case management, fostered discussion and analysis of patent case management techniques, and developed this authoritative guide for judges, law clerks, practitioners, and patent and civil procedure professors and scholars. 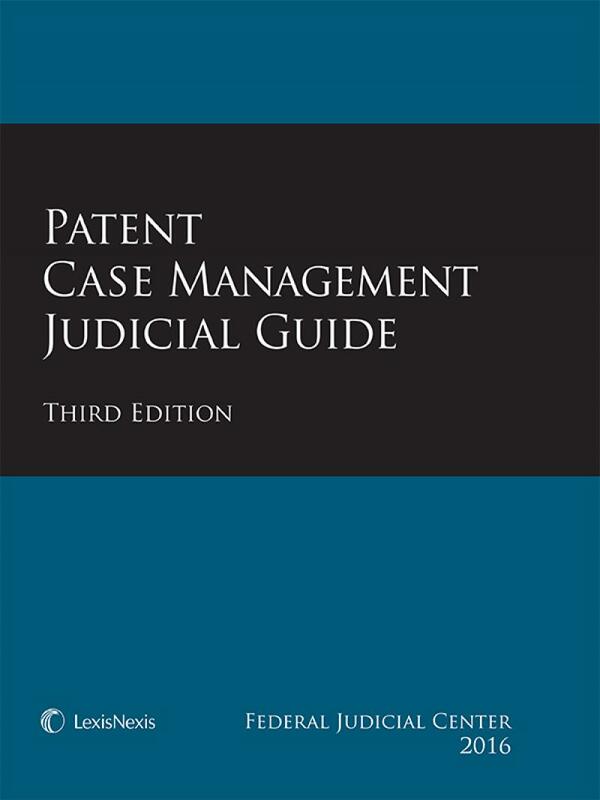 The Patent Case Management Judicial Guide is a collaborative effort between the Federal Judicial Center and the Berkeley Center for Law & Technology of the University of California - Berkeley School of Law.